WildmanT has done it again. They just released the Ball Lifter in three fun new colors. 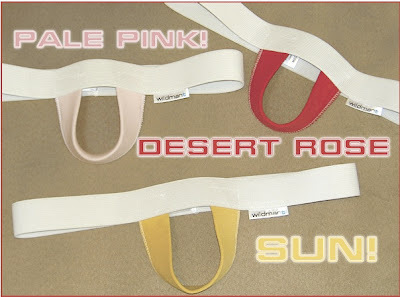 Before they were just offered in Dust Blue, but now you can get them in Pale Pink, Dessert Rose, and Sun! in addition to the blue. So now your Ball Lifter can better match your choice of wardrobe for the day.